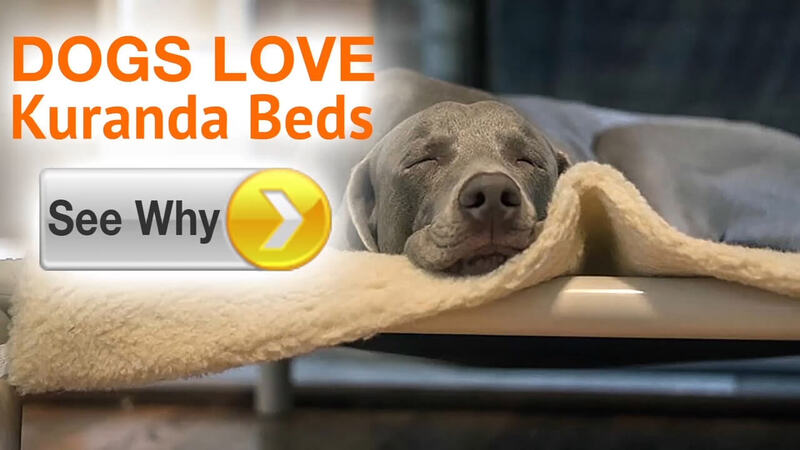 Give your dog a lift with the orthopedic support and off-the-floor comfort of our patented chew proof dog beds. 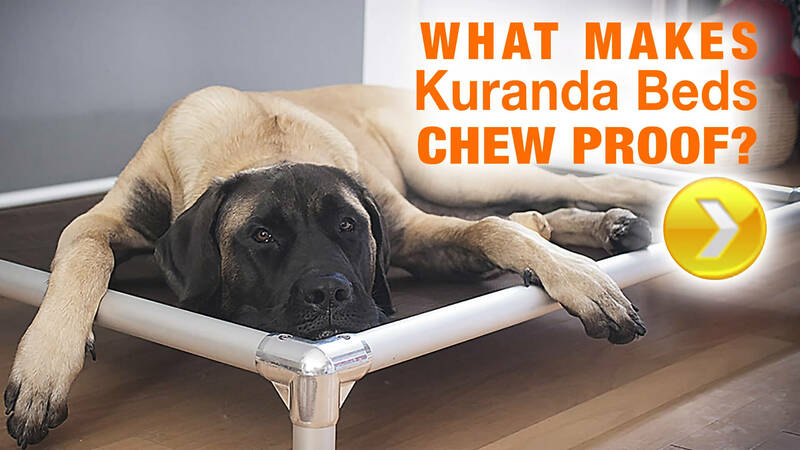 Create the unique Kuranda Dog Bed that you and your dog will love by selecting everything from the size to the color of materials and accessories. For dogs up to 100 lbs. Indoor Use Only.